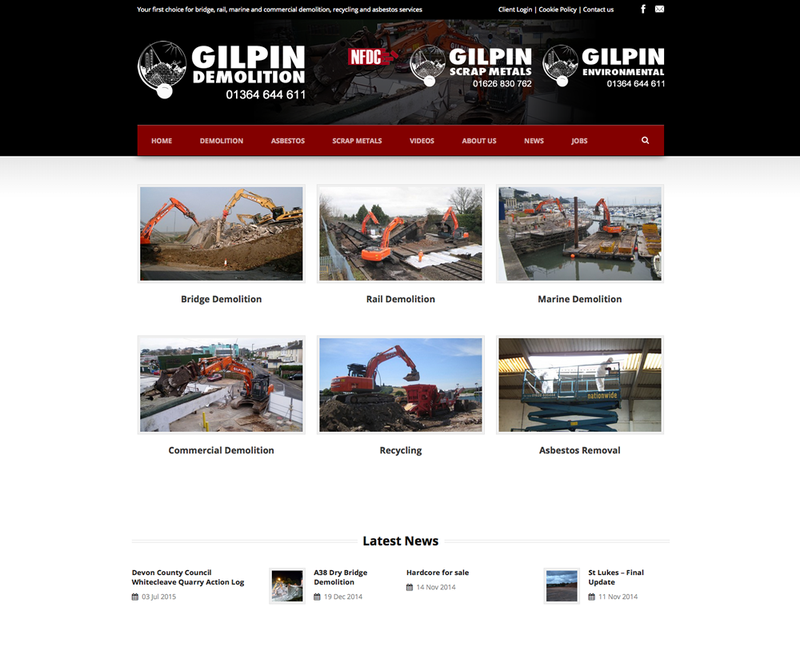 Kcreate has worked with Gilpin Demolition for over a decade and completed 2 website re-designs. We have also, in 2014, designed one of their sister sites, Gilpin Scrap Metals. The website is a responsive content management system (Administrators can login and can edit the complete website). It is optimised for all devices, from phones to TV’s. Administrators moderate the complete website adding new posts, portfolio items, job applications and the client secure area.